Atmosphere—expressed in art—is about aura, an appearance of light or mood that shifts the viewer to another place with its presence. Atmosphere bends not only light with its ambient qualities, but it also shapes the mood. This exhibit—which features a wide collection of artists, both local and from afar, with their array of artistic expressions on-the-theme— will delight the senses! These contemporary paintings evoke atmosphere and breathe with a feeling of originality. Opening Reception will be on Saturday, October 3, 2015 at 4pm. Then, to continue our celebration of Atmosphere, Carmel Visual Arts offers 2 additional programs. First is a 1-day Astro-Landscape Photography Workshop on Sunday, October 4, 2015. 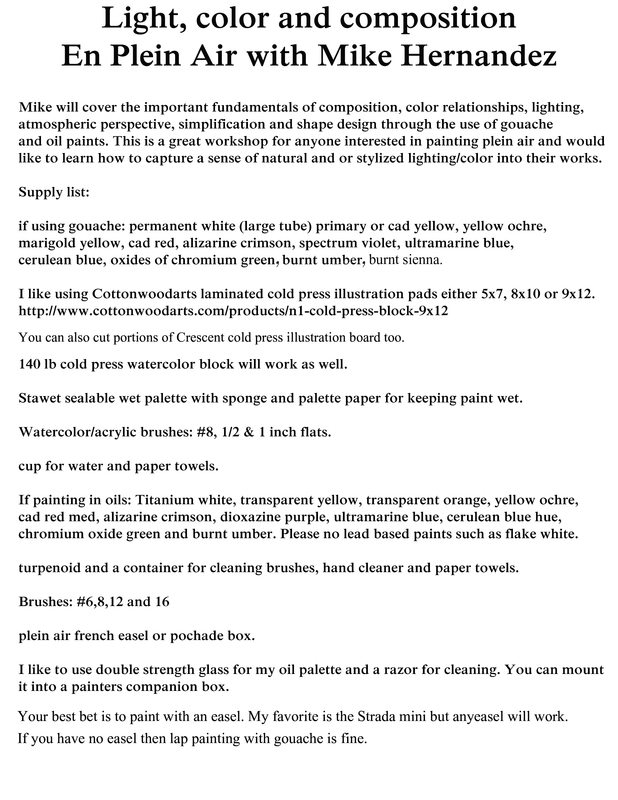 Next we have a Cloud Painting Demonstration by Julie Houck on Oct. 9th.